My friend Umba has an airport too. We're talking about Russia. 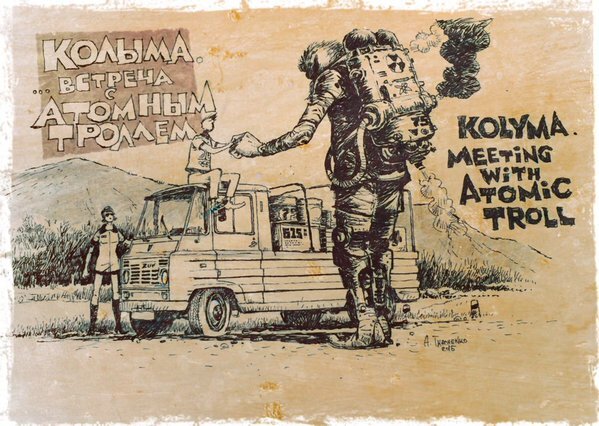 Coolest cool from the USSR. 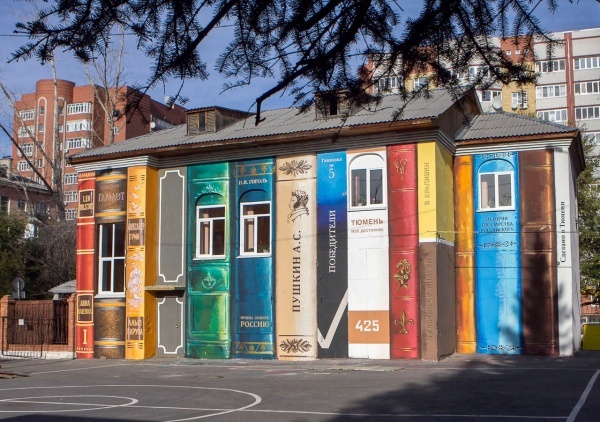 Someone turned Russian streets into bookcases.